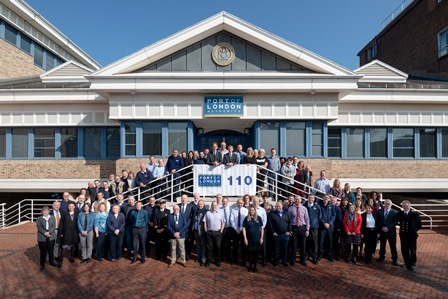 Port of London Authority (PLA) employees gathered today (1 April 2019) at their bases along the tidal Thames to mark the 110th anniversary of the organisation’s creation in 1909. 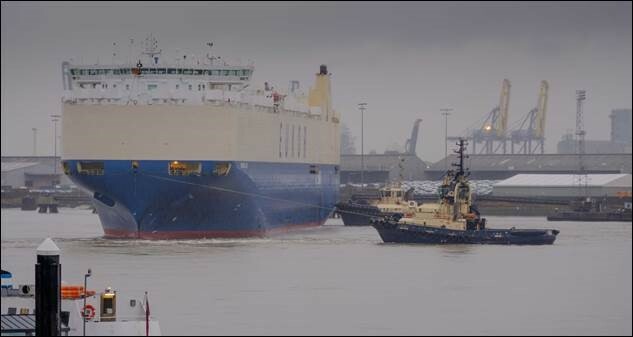 Turn to the Thames - that’s the advice from three Port of London Authority (PLA) apprentices in a new film for young people considering their career options. 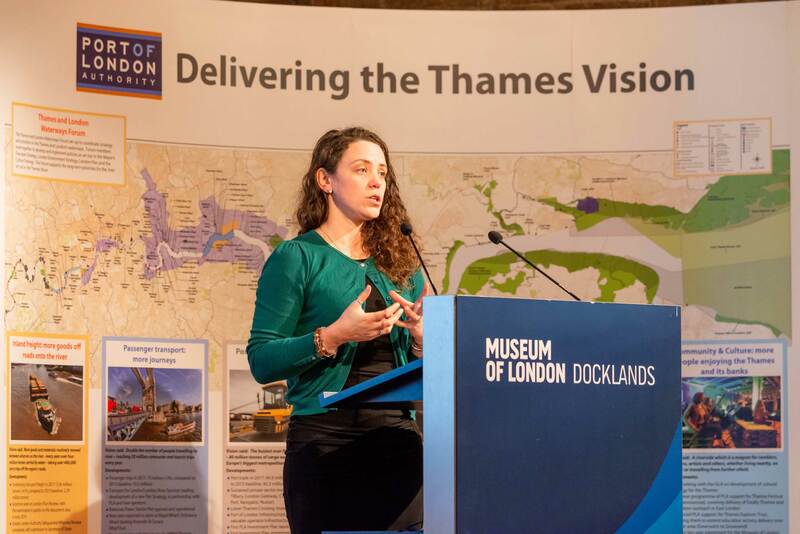 The film’s message to would-be engineers from Battersea to Bexley and aspiring mechanics from Richmond to Rochester is that their dream job could lie under their noses on a resurgent tidal River Thames. 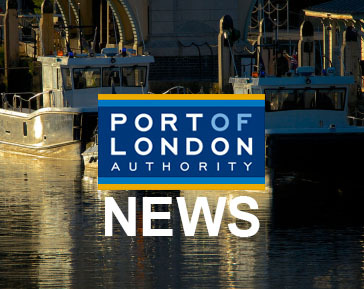 Boat operators on the tidal Thames can now assess their fleet’s green credentials, thanks to a Port of London Authority (PLA) monitoring scheme. 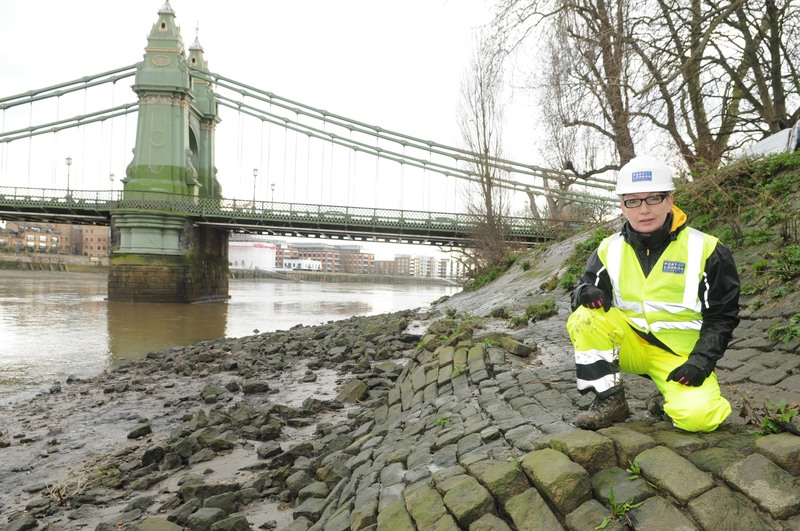 The PLA is set to recruit a designated maintenance team for river walls and revetments in west London. 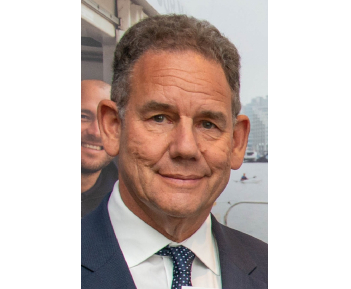 Greener ships calling on the tidal Thames will be entitled to a 10% reduction in conservancy charges, as the PLA prepares to launch the UK's first hybrid pilot cutter. 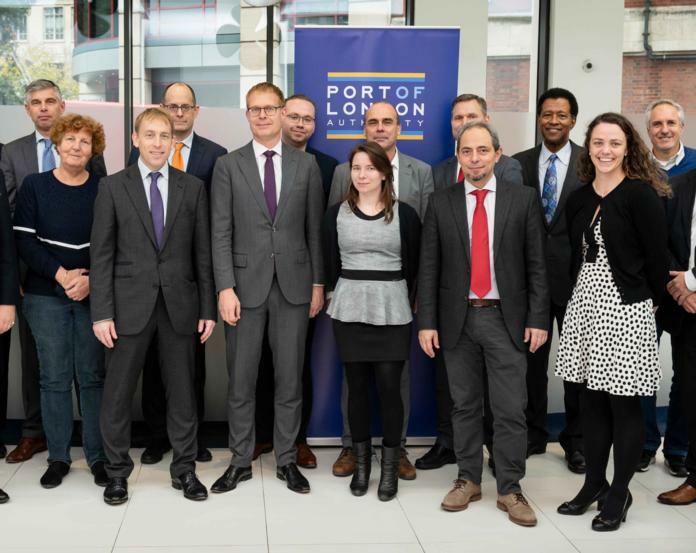 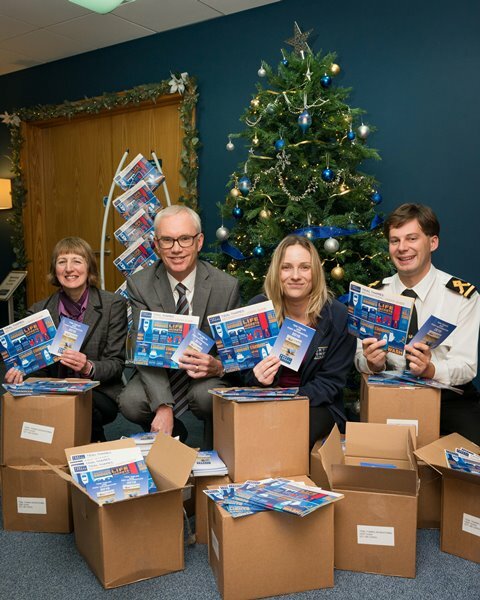 Two guides to the Thames, newly published by the Port of London Authority (PLA), (7 December) are must-have Christmas gifts for all users of the river’s tidal stretches. 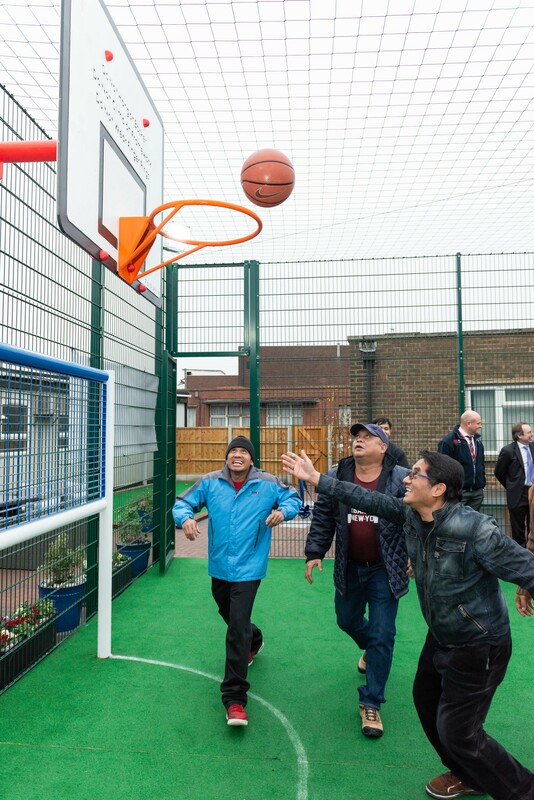 Thurrock MP Jackie Doyle Price joined seafarers, port and shipping representatives at London Tilbury Seafarers Centre late last week for the official opening of the centre’s new £50,000 basketball court and sports area.